Perfectionism Podcasts! 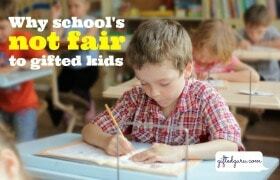 Perfectionism and all things Gifted! Perfectionism and All Things Gifted: Podcasts! I’ve been lucky enough to be the guest on a number of podcasts, mostly talking about perfectionism. It’s always so fun to “meet” the podcasters. I hope you’ve found some of these awesome podcasts and enjoy them while you’re folding laundry or walking the dog (like I do!). 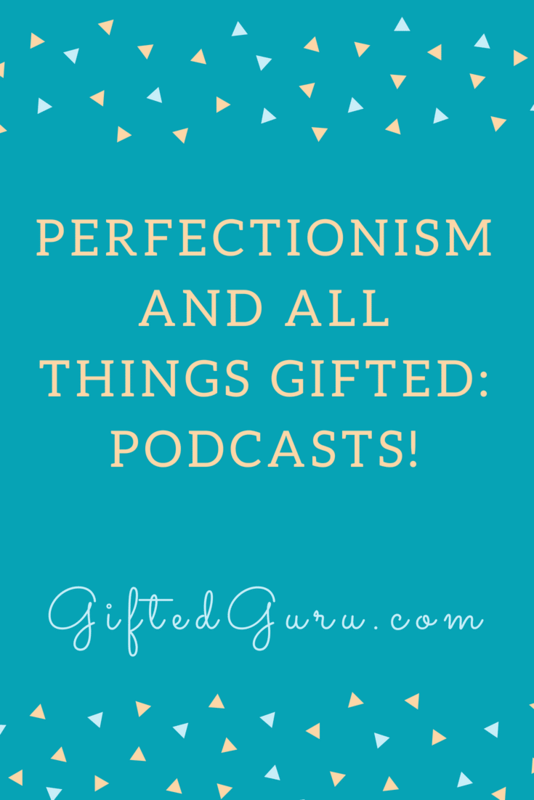 I’ve been on two podcasts recently, one on perfectionism and one on all things gifted. Interested? Lucy Parsons’ podcast Life More Extraordinary would be worth listening to just for her lovely British accent. Luckily, it’s also an excellent podcast! I visited with Lucy one day, and you can listen here. It’s so interesting how different the conversations can be, even when the topic seems to be the same. I love her “About” page on her website, and if you have an ambitious student, Lucy is a great resource. I first “met” Heather Boorman when I was asked to review her upcoming (absolutely terrific) The Gifted Kids Workbook. One thing led to another, and I was a guest on their podcast, The Fringy Bit. The podcast episode we recorded was made possible through Jonathan’s mad editing skills that he used to erase the extreme coughing I was doing during the entire thing. If you want to know what it’s like to hear me off-script telling it how I really think it is, this is the episode for you. 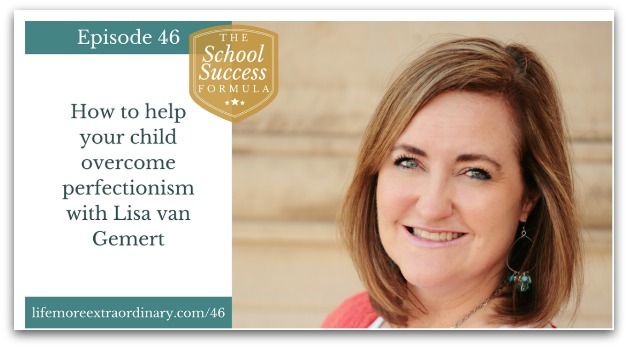 It was an absolute pleasure to talk to you on my podcast, The School Success Formula! 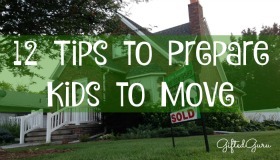 Thank you so much for giving it a shout out here!